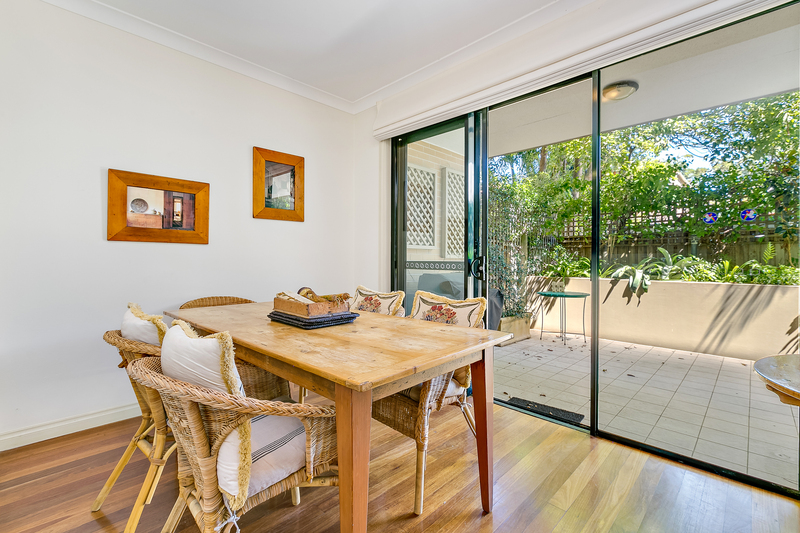 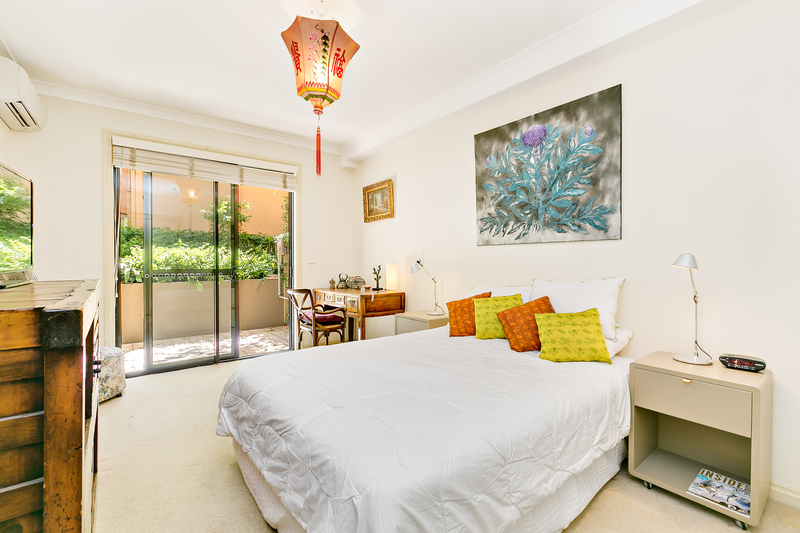 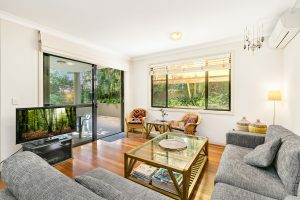 This light filled garden apartment has many attributes in addition to its fantastic location which make it “highly unique” in the Bondi Beach area, says agent Alex Hart. It is “definitely one to take notice of”. 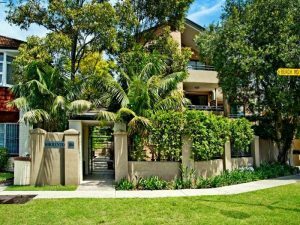 Its well proportioned throughout and quietly positioned to the rear of a modern security complex of 12. 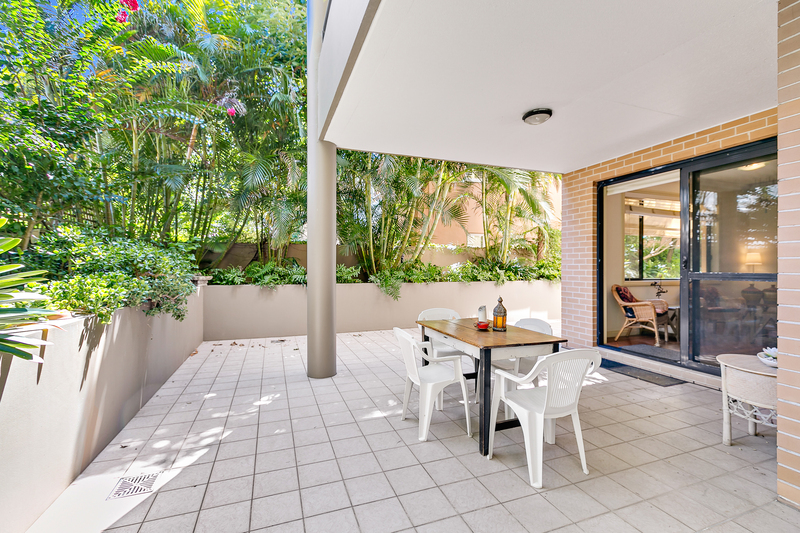 It combines generous interiors, smart modern finishes and an expansive leafy courtyard to deliver an excellent low-maintenance home. 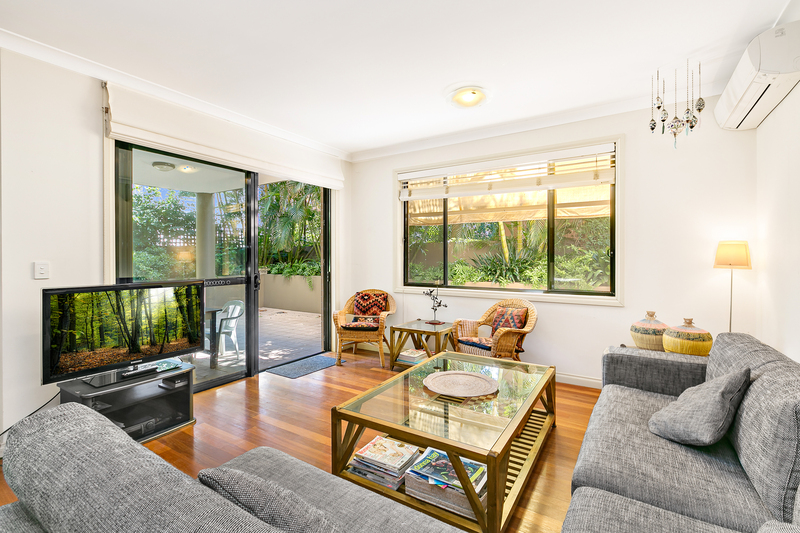 Click here to see the website listing. For further information contact Alex Hart on 0418 245 018.